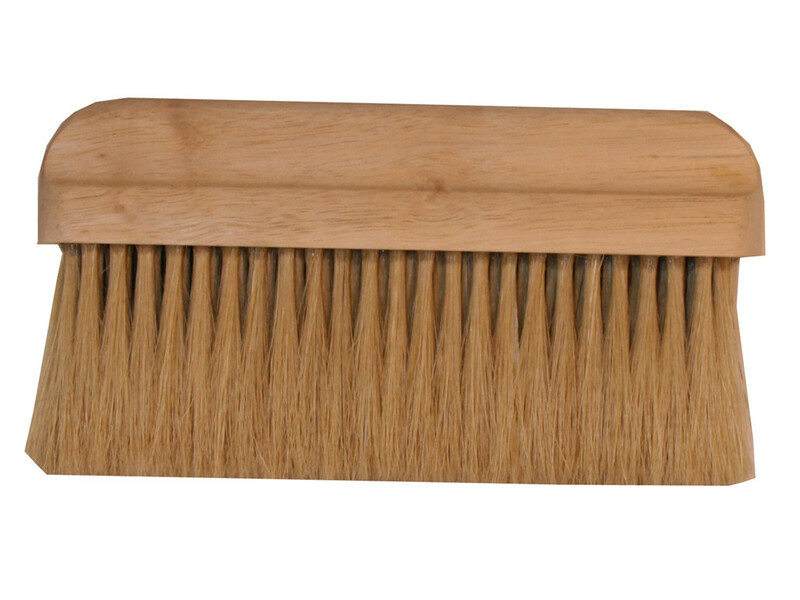 Trade quality wallpapering brush for smoothing wallpaper, natural white bristle with a clear finished wood handle. Trade quality wallpapering brush for smoothing wallpaper. 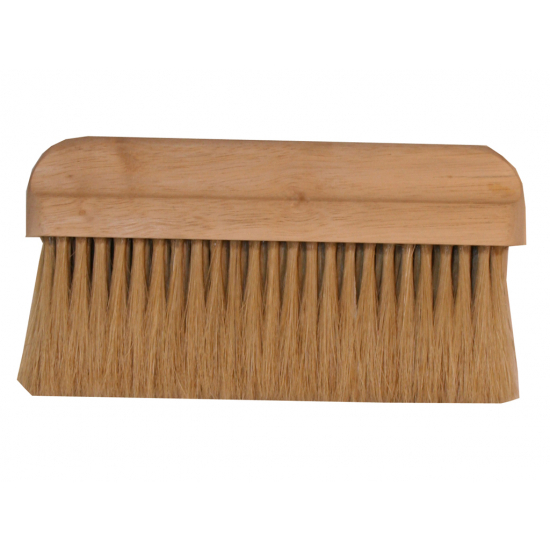 Natural white bristle with a clear finished wood handle, ideal for smoothing all types of wall coverings.